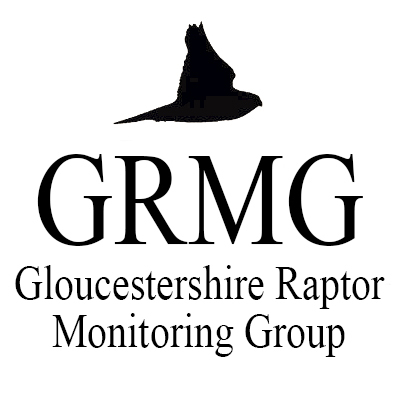 Being a county raptor monitoring group, we don’t normally post news from further afield, but we thought this might be of interest. 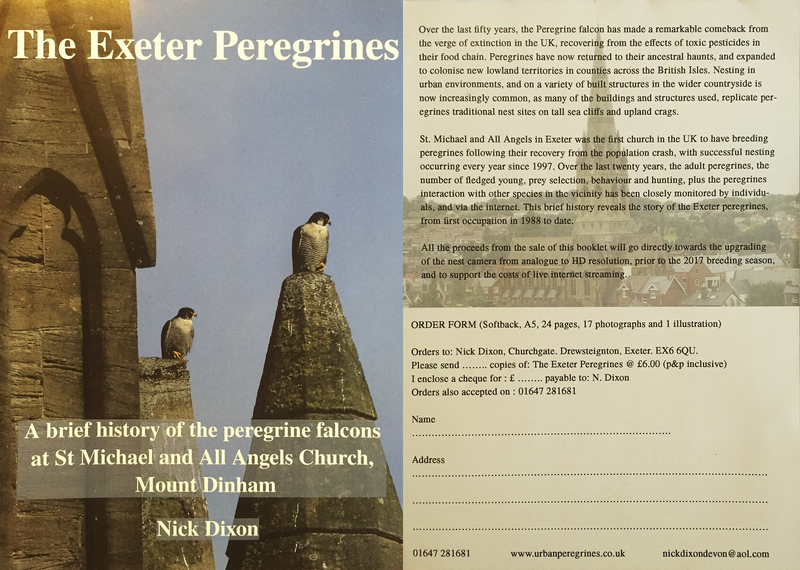 St. Michael and All Angels in Exeter was the first church in the UK to have breeding peregrines following their recovery from a population crash, with successful nesting occurring every year since 1997. Over the last twenty years, the adult peregrines, the number of fledged young, prey selection, behaviour and hunting, plus the peregrines interaction with other species in the vicinity has been closely monitored by individuals and via the internet. This history has been documented in a small softback book which is now available to purchase. If you’d like a copy, an order form can be found in the photo that accompanies this article.